You can receive detailed visions from your future self and see who you could become. 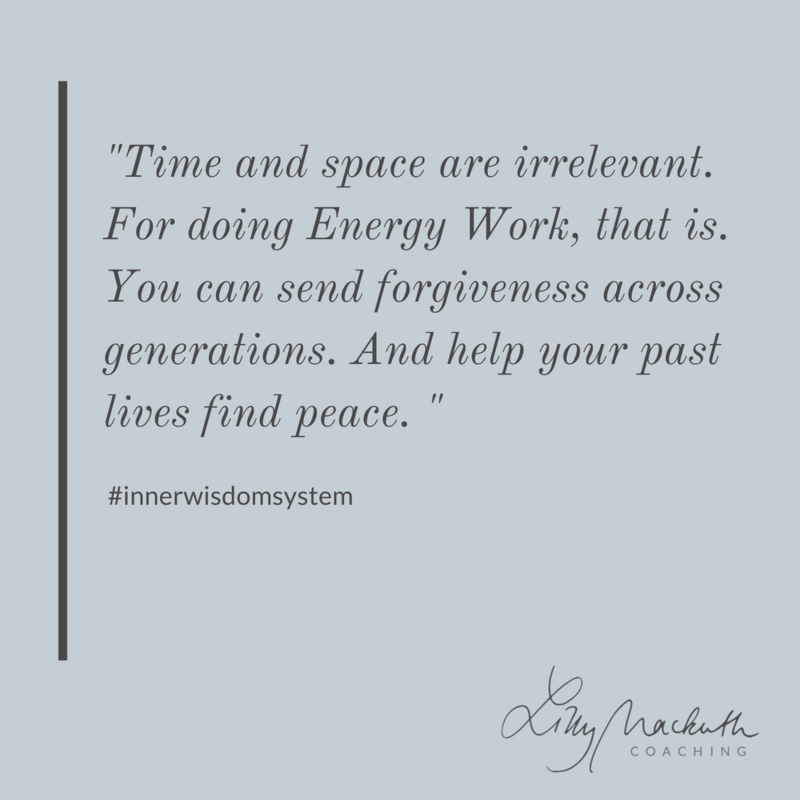 You can tune into the energetics of your relationships and let your inner senses show you how to heal and transform those connections. Your consciousness can do all of that for you. And more. Contact me if that sounds interesting.